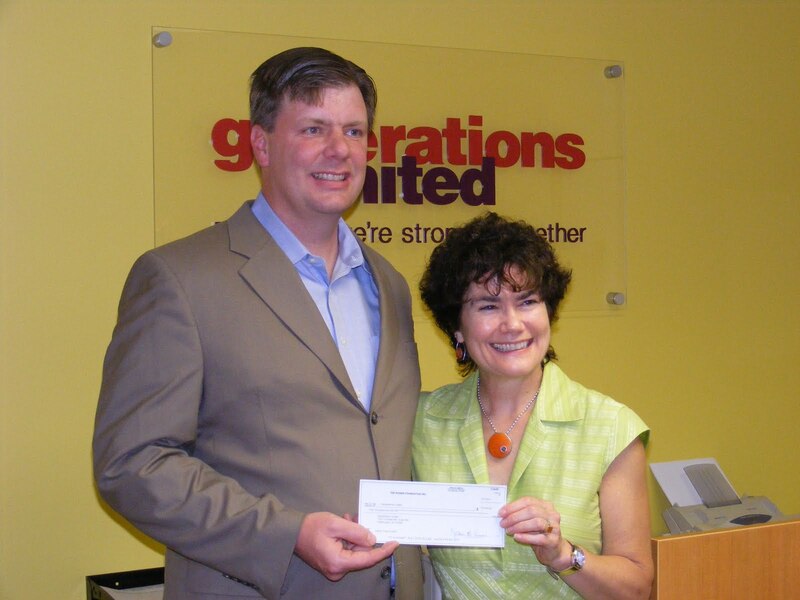 Generations United is bringing Seniors4Kids to Colorado! Building on our success in Kentucky, New York, New Jersey and Pennsylvania, we are beginning the outreach and groundwork to bring Seniors4Kids to Colorado in late 2011. If you know anyone 50+ who lives in Colorado and cares about investments in quality early care and education, tell them about Seniors4Kids. Seniors4Kids mobilizes older adults as the advocates for children who can't advocate for themselves. Signing up as a Captain4Kids can be as easy as signing a petition, calling a policy maker, writing a letter to the editor and/or attending events to demonstrate older adults care about the future. To learn more about Seniors4Kids go to http://www.seniors4kids.org/. Sign up for S4K alerts to keep posted on our progress and join a movement that demonstrates we are stronger together. We received some really great news today from the Eisner Foundation: Generations United—along with four of our esteemed colleague organizations—is a finalist for the inaugural $100,000 Eisner Prize for Intergenerational Excellence. Joining us as semifinalists are: DOROT, Inc. of New York, New York; Ebenezer Ridges of Burnsville, Minn.; Experience Corps, Washington, DC; Intergenerational Center at Temple University, Philadelphia, Penn. We couldn’t be happier for them, or for the entire intergenerational field. The Eisner Foundation’s decision to create a prize specifically to recognize efforts that unite multiple generations is a milestone.It means the intergenerational movement has really arrived. It means people have noticed our work. More important, it means that people value what we do and what we are trying to achieve. That’s heady stuff. Being selected for such a prestigious award is affirmation of the hard work and dedication of Generations United’s talented staff, top-of-the-line volunteers, and a magnificent, active board that leads us with a sure and steady hand. I’m sure all of the finalists could say the same about their own organizations. It will be difficult waiting until October 27th when the 2011 Eisner Prize will finally be announced at the Grantmakers in Aging annual conference. 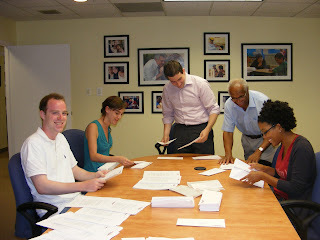 But no matter who wins, we will celebrate, because each finalist is an integral part of the whole. Each has contributed mightily to our cause, to society-at-large, and to individuals of every age. That is something to celebrate—and we have the Eisner Foundation to thank for helping place a national spotlight on our collective good works.